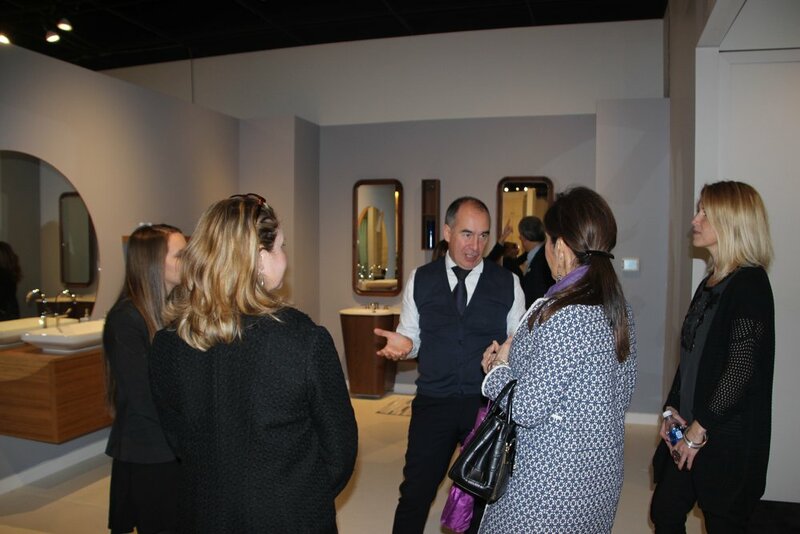 Giulio Botteon of Cerasa and Christian Pusca of Val Design were in house at EuroAmerica Design to meet with design and real estate professionals about Trends in Italian Design. Guests enjoyed an Italian-style lunch served by Chef Kelli, of 2 Unique Caterers, and learned about the modern kitchen and bath trends from Italy. EuroAmerica Design will be hosting a series of Lunch + Learn events in 2017.